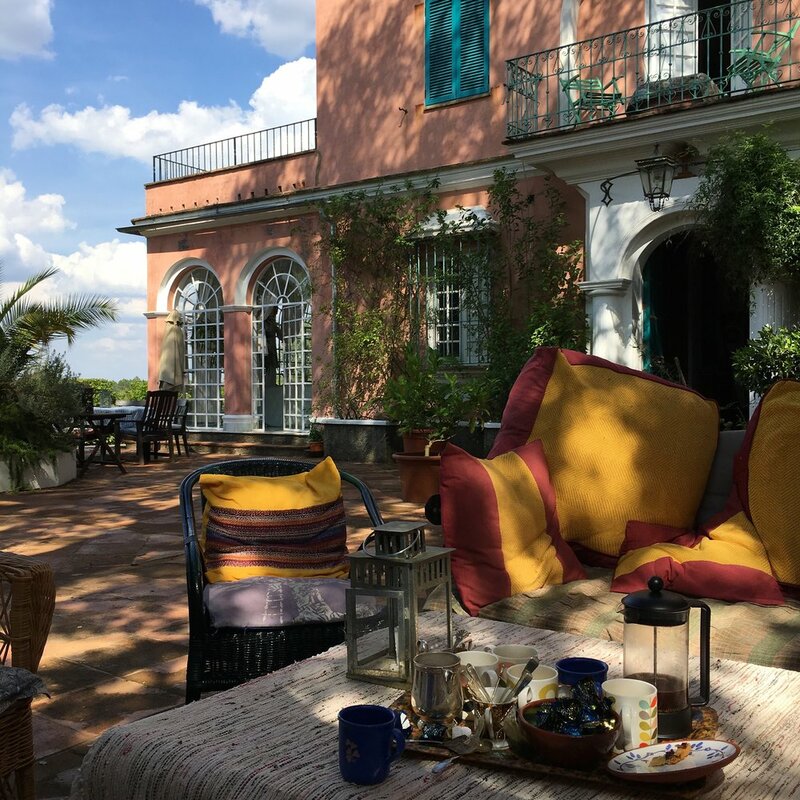 We have had a wonderful year at Finca Buenvino in 2018 - filled with laughter, love, generosity and gratitude. 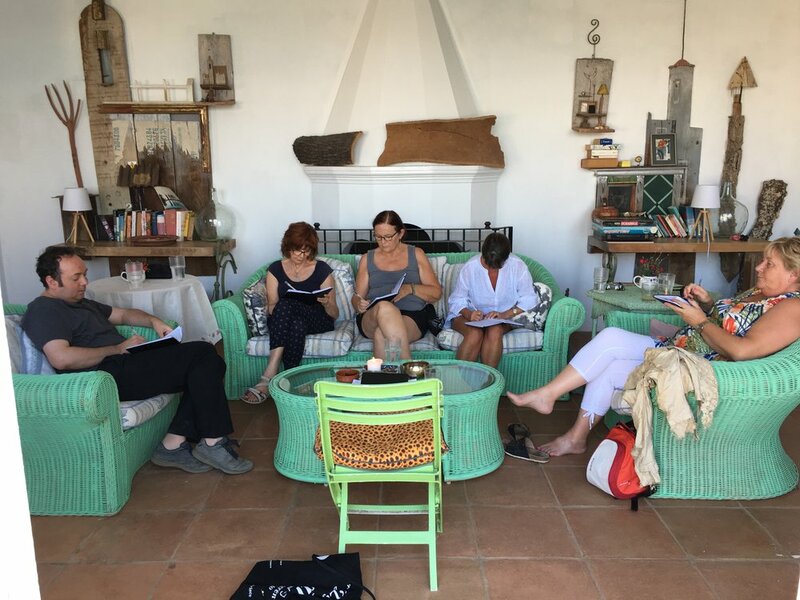 We have met so many new writers and taken such great pleasure in sharing with them the superb hospitality and food of Sam, Jeannie and Charlie Chesterton - introducing them to the high hills of the Andalucian landscape, the joys of sharing mealtimes, guided walks, mindfulness meditation sessions and of course, the transformational power of writing down our lives in notebooks. The infinity, salt-water pool which overlooks the Sierra De Aracena Y Picos De Aroche National Park. 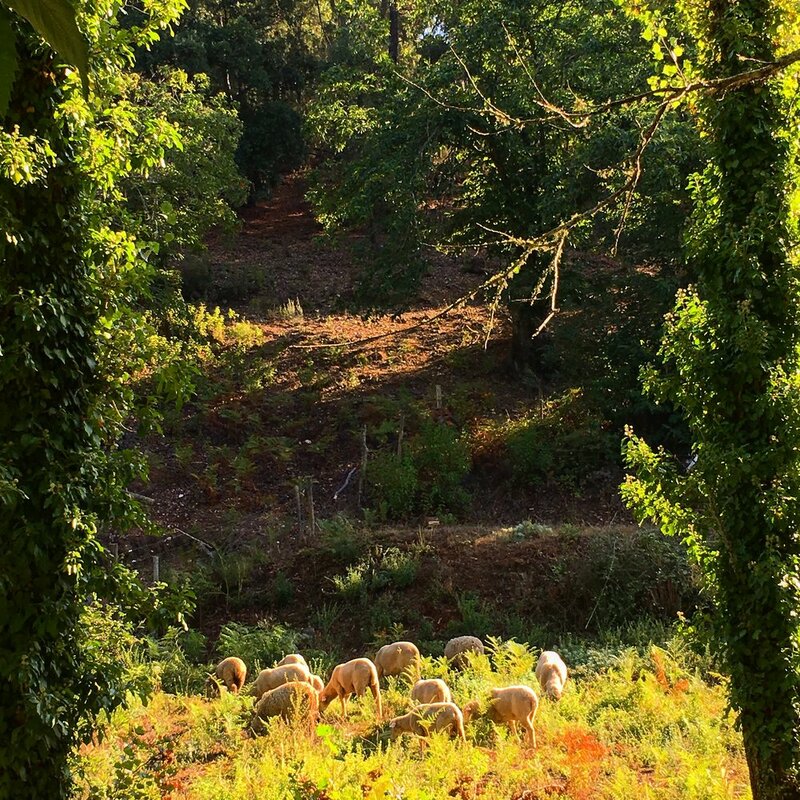 Finca Buenvino sits in 150 wooded acres which we explore every day, always taking time to sit and write sensory observations and stories in our small notebooks which we carry everywhere. I will leave it up to comments from my writers on our September week to explain the benefits of a Write It Down! holiday at BV. Thanks to all of them and to everyone who has joined me during the last four years. We will be back here in May, June and September 2019.